Pay per click advertising or PPC is a quick way to get traffic and qualified leads to your website. Here you pay the search engines to get your website displayed on the top of the search result pages improving visibility of your website, attracting more traffic. It’s all about positioning your website on the top of Google Search Result pages. 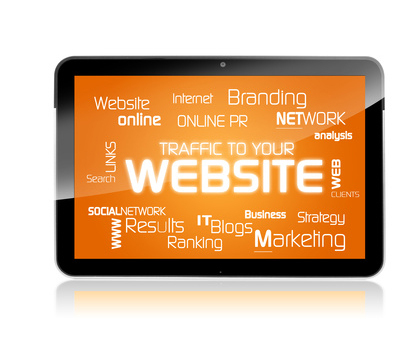 This will automatically help you attract more traffic by increasing visibility resulting in higher conversions. 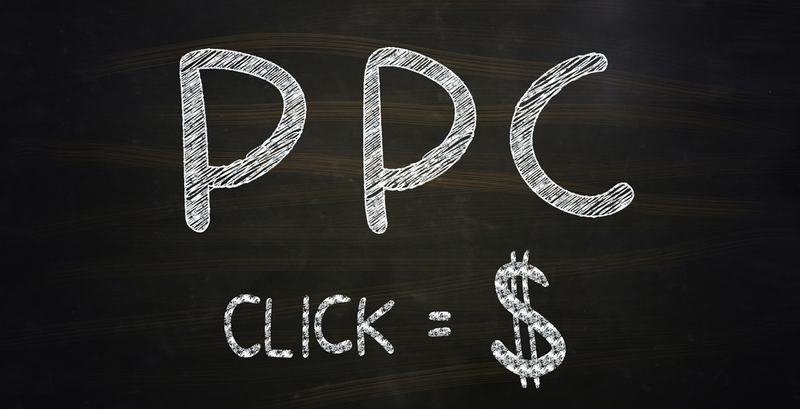 The best part about PPC is that you only pay when someone actually clicks on your ad. The click through rate in PPC is relatively low as your clicks generally come from customers who are actually interested in your brand and products. And a major chunk of them convert improving your business ROI! 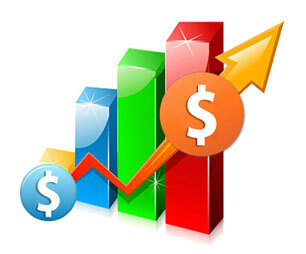 With PPC you can get effective results fast. To top it, it’s all measurable using tools like Google Analytics and Stat Counter. 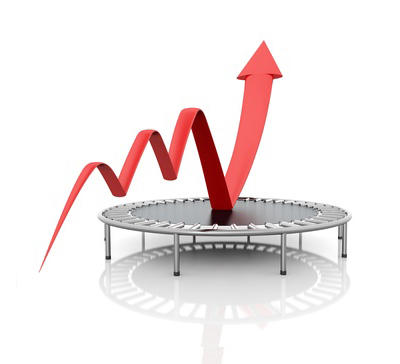 Get comprehensive reports about your PPC campaign performance and make changes accordingly. PPC campaigns are fast to set up and give you immediate results in the form of increased website traffic and qualified leads. Get the most out of your advertising budget with our expert PPC services. We work hard to effectively manage your AdWords campaigns helping to get you the maximum returns from your business. PPC is a great way to create awareness about your brand. While you pay only when someone clicks on your ad, your ads are actually exposed to millions of eyeballs every day. Why should you employ our PPC services? Get detailed reports about click through rates, conversions and other campaign performance metrics. Our specialists will work with you to tweak and make desired changes to your campaigns. When you employ our PPC services, you get a dedicated account manager to help you with managing your campaigns, analysing reports and assisting you in increasing your conversions. Get round the clock support with our PPC experts available 24×7 over phone, email and chat to help you with your queries. Spending too much on Google AdWords?